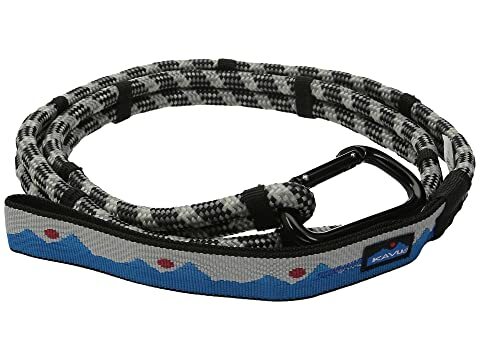 KAVU® keeps you and your pup ahead of the pack with the Leader leash. Rope leash with carabineer clip. Webbing loop handle with patterned design.